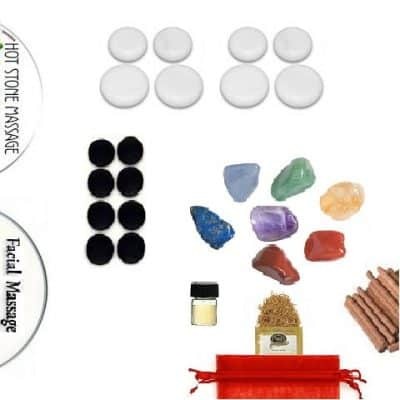 Based on the studies of Traditional Chinese Medicine, this remarkable therapy utilizes the power of 100% essential oils blended for harmonizing, tonifying and rebalancing our most common emotional disorders and their physical manifestations. Apply behind ears, on temples, wrists and tops of feet or wear as perfume. 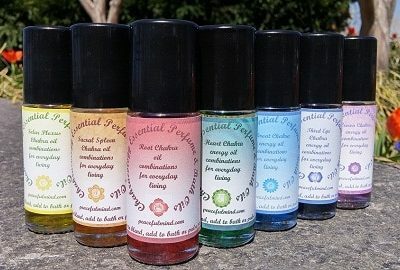 These unique blends come in .35 oz roll on bottles for easy application and also come with instructions on additional acupu-points for individual situations. Regulate/Relax – used for nervous tension and agitation.This therapy soothes Liver Qi stagnation, calms the Heart and mind (Shen). Contains lavender, chamomile, clary sage. Settle the Mind – used for overthinking and worry, which tax the spleen and stomach. This therapy harmonizes and roots the “earth energy” to help us feel grounded and comforted. It also regulates and clarifies the mind. Contains frankincense, myrrh and patchouli. Calm/Reassure – used for anxiety and apprehension. This therapy tonifies Kidney Qi deficiency by harmonizing imbalances of fear, apprehension and insecurity. All water imbalances. It also quells energetic imbalances of the Heart and the “fire element”. Therefore, harmonizing the energy between the Heart and Kidneys. Contains juniper, lavender, rose. Clarifying the Mind – used for poor concentration and memory. This therapy tonifies the Spleen, Heart and Kidneys. These oils increase the circulation of blood and improve the ability to concentrate and remember. Contains peppermint, clary sage, pine needle. Boosting Confidence – used for lack of confidence and poor self-esteem. This therapy balances Heart, Lung and Kidney Qi. The heart is the emotional body, the Kidneys “root” the mind with determination while the Lungs maintain our psychological boundaries. Contains rosemary, thyme, juniper. Soothing Anger – used for anger and frustration. Resentment, frustration and irritability are the energetic’s of the Liver. Anger is a necessary and creative force, but when it is out of control, we set ourselves up for a destructive pattern. This therapy increases the smooth flow of Liver Qi. Contains orange, grapefruit, bergamot. Empowerment – used for dis-empowerment and indecision. 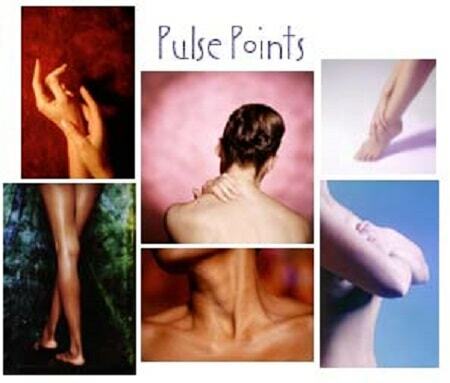 This therapy tonifies the Yang energy and benefits the Heart and Kidneys, Liver and Gallbladder. Dis-empowerment can be seen as a lack of determination, feeling vulnerable and resistance to change. Chronic indecision and unassertive can benefit from this therapy. Contains ginger, thyme, orange. Uplift the Spirit – used for depression and negativity. This therapy helps to stabilize psychological issues and pressure that lead to imbalances of the “elements” and their related organs. 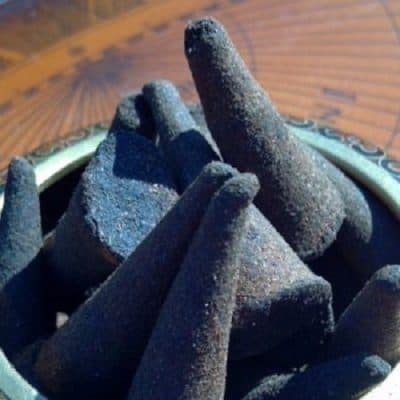 It helps to sooth Liver Qi (wood), refresh the spirit, by tonifying Heart (fire) and Kidneys (water), grounds the Spleen (earth) and clears the Lungs (metal). Contains orange, lemon, clary sage, ginger, rose. Relating – used for love and friendship. This therapy not only works for issues of love and sexuality but for relating as a whole. All elements play a major part in how we relate on every level. 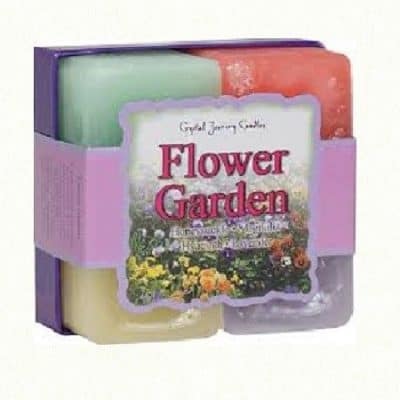 Contains lavender, jasmine, rose, ylang ylang.